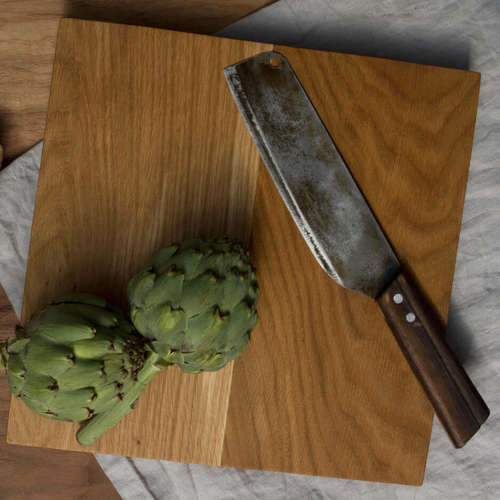 High quality 'klip' chopping board, handcrafted in Bristol from the workshop's leftover wood from Konk's sustainably sourced European Oak furniture. The unique oval design with smooth round edges makes this a standout piece in any kitchen. Each chopping board is made to order making each unique to its owner. Dimension - 380mm x 250mm x 20mm. 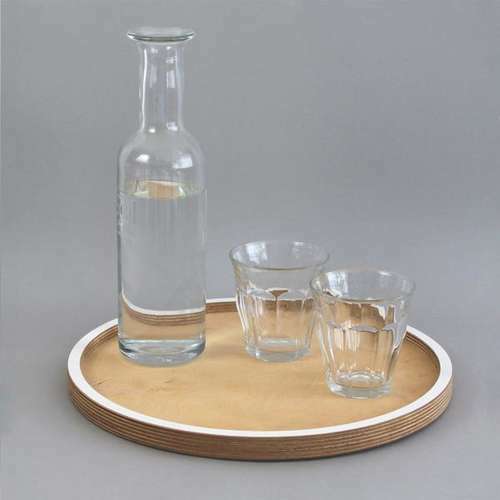 Materials - European Oak, Mineral Oil. Product Packaging - Sent out tissue wrapped. Konk! 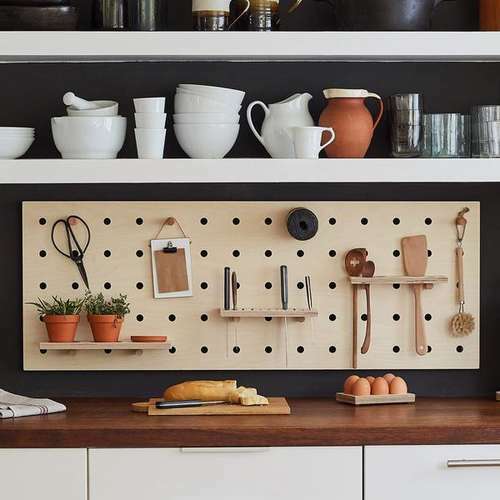 was started by Alex, an architecture graduate who began making furniture by hand on a small scale and from there it has grown into an established furniture and homeware maker based in Bristol. Alex and his growing team have always committed to using the highest quality and sustainably sourced materials. 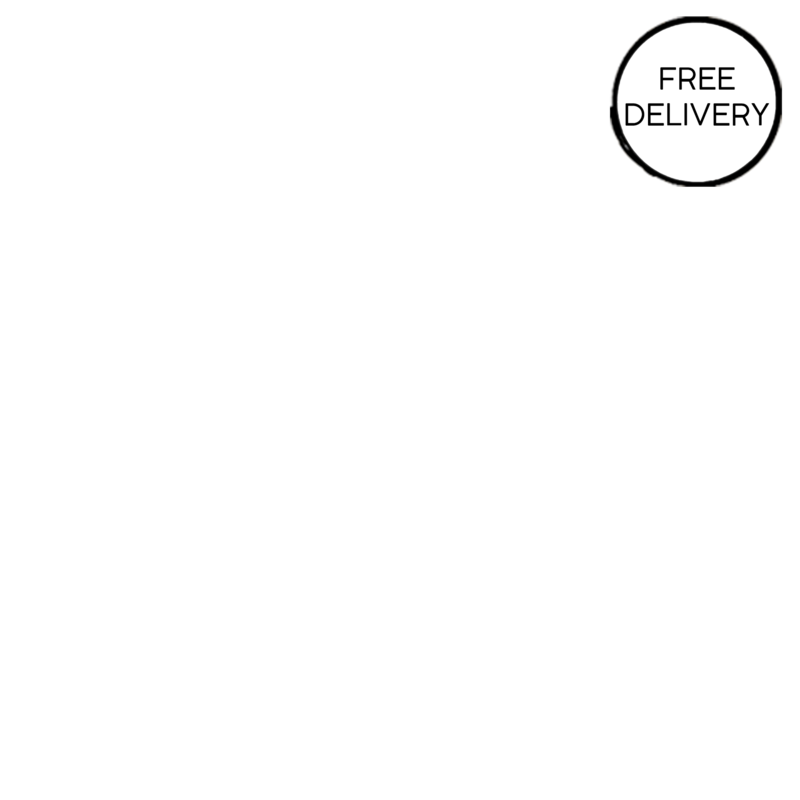 Their focus on quality and craftsmanship results in stunning pieces for the home which are made to last. Allow 7-10 working days to be made and delivered.